On Soccer: A Gleaming Stadium Opens With a Question: Is There Room for Everyone? 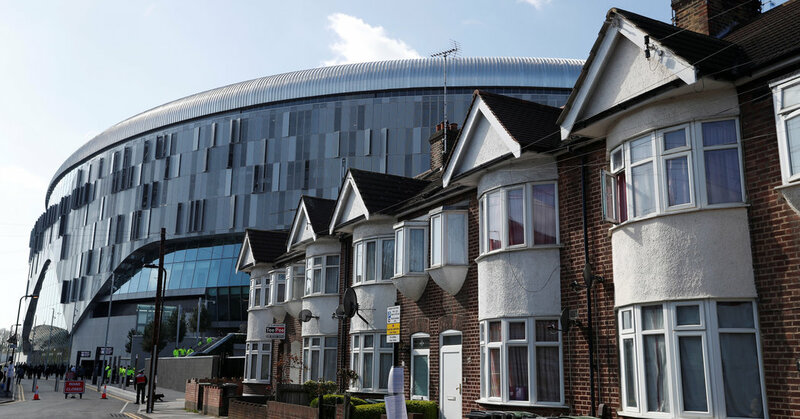 Tottenham Hotspur will open its billion-dollar stadium on Wednesday, an arena the club hopes will be a catalyst for the revival of its entire neighborhood. But not everyone is certain they will be included in those plans.